As soon as the first rains are about to lash the country, you’ll find that your hair takes on a life of its own. It’ll either go limp and oily or simply refuse to follow the laws of gravity. For some unfortunate girls (yeah, we’re looking at you, girls with curls! ), the balmy weather causes enough frizz to convince birds to move in! But don’t worry, this seasonal humidity frizz is completely manageable with a simple solution – keratin treatment! 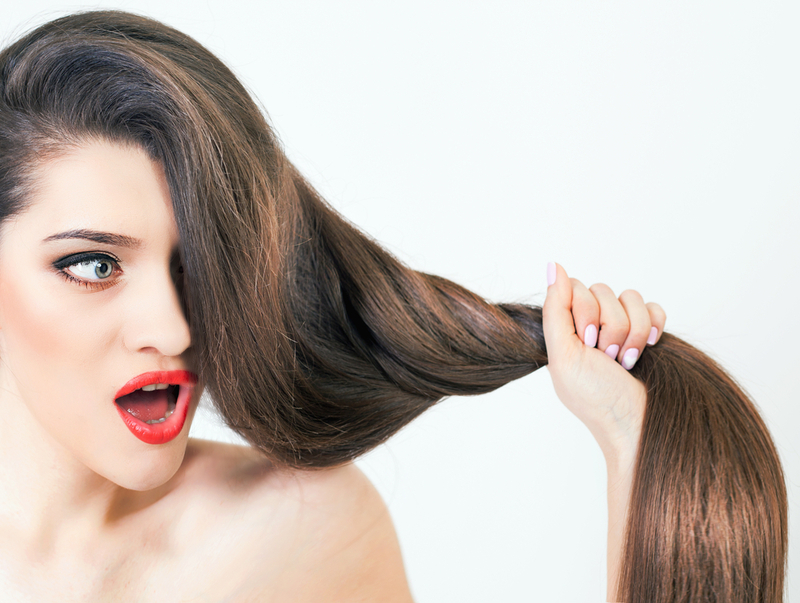 Find out how keratin treatments can tame your mane this monsoon. 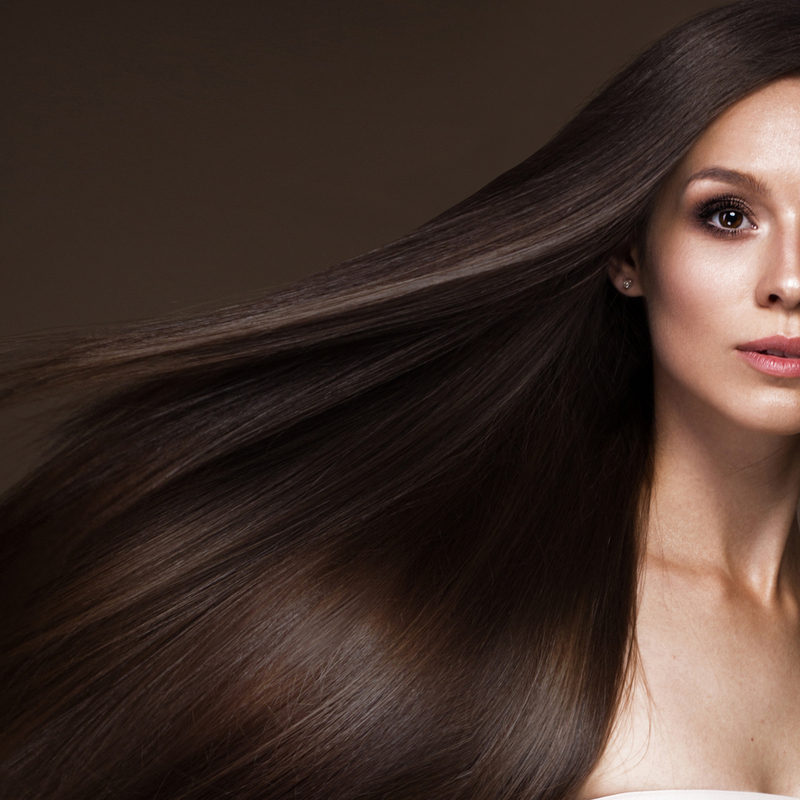 Bid goodbye to seasonal humidity frizz with a Keratin Treatment. 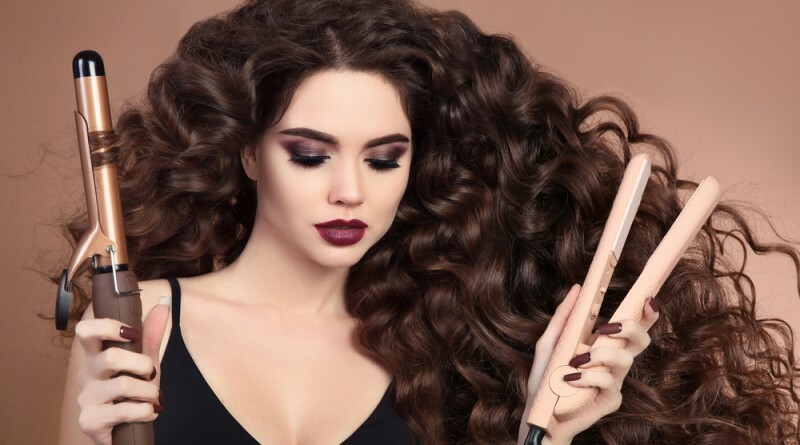 A natural protein present in our hair, keratin gets depleted due to damage caused by the sun, environmental pollutants, and chemicals, which leads to lifeless, dry, frizzy, and tangled hair, not to mention hair fall problems. During a keratin hair treatment, this essential protein is added to your hair to rebuild it and make it stronger and more lustrous. 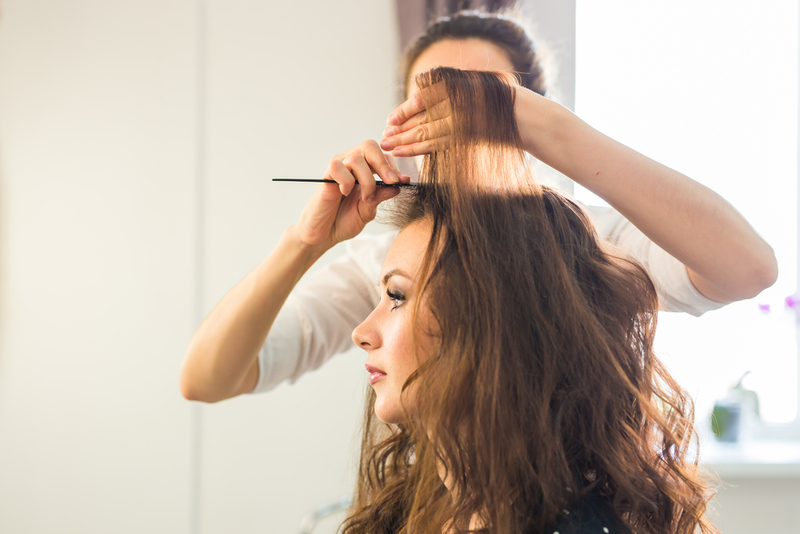 You can choose from various treatments, including Brazilian keratin treatment, soft keratin treatment, keratin hair spa, and Japzilian keratin treatment. Once a professional coats your hair with keratin and seals it in, the replenished protein acts as a protective layer for your hair shaft. It shields your hair from humidity and prevents frizz, giving you smoother, sleeker, shinier hair. Depending on your hair type and the kind of treatment you pick, a keratin treatment will give you a frizz-free look for anywhere between 3 to 5 months, which is more than enough to see you through the monsoons. Keratin also helps strengthen your hair shaft, promoting the growth of healthier and more resilient hair. After a keratin treatment, you’ll see more of your hair on your head rather than on the ground, for it prevents hair breakage. 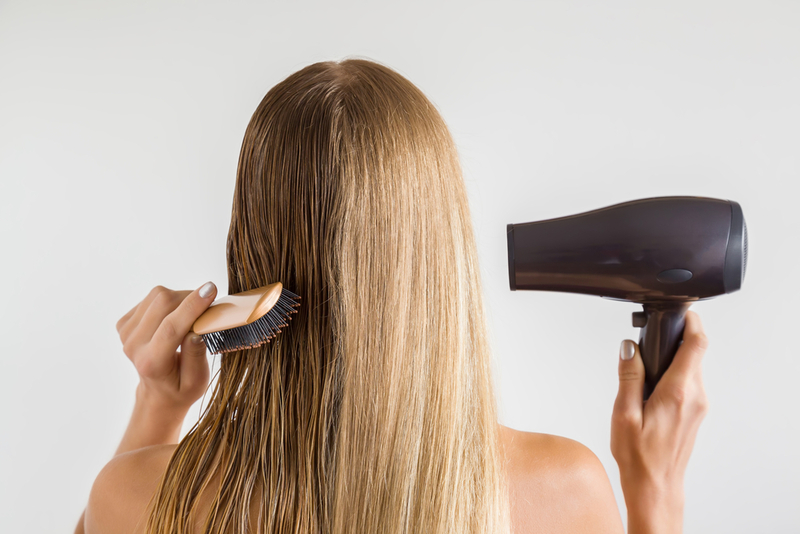 So you can say bye-bye to clogged drains and a brush full of hair! Your hair will be so easy to manage and style after a keratin treatment that it will save you a lot of time every day. You’ll find that your new soft and smooth hair dries faster too post-treatment, which cuts down on blow-dry time by up to a whopping 60%! 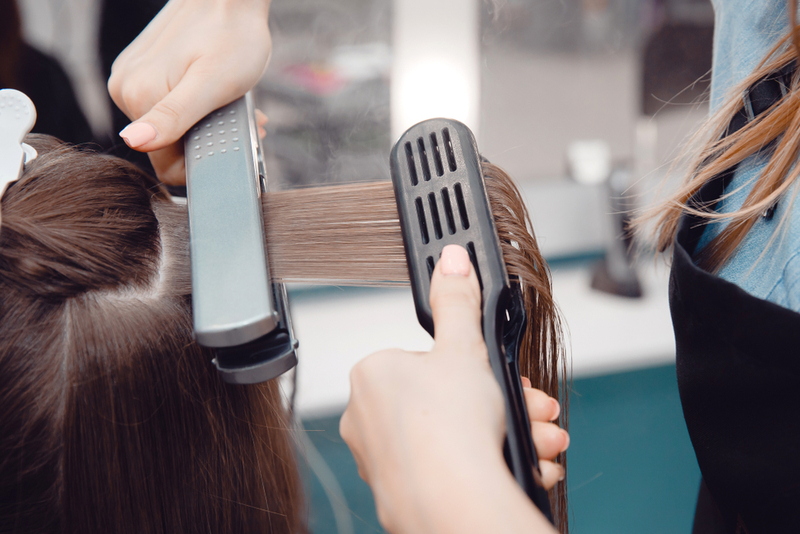 While you can get a keratin hair spa treatment at a beauty parlour or book a salon service for a keratin treatment at home, it is essential to care for your tresses at home too. 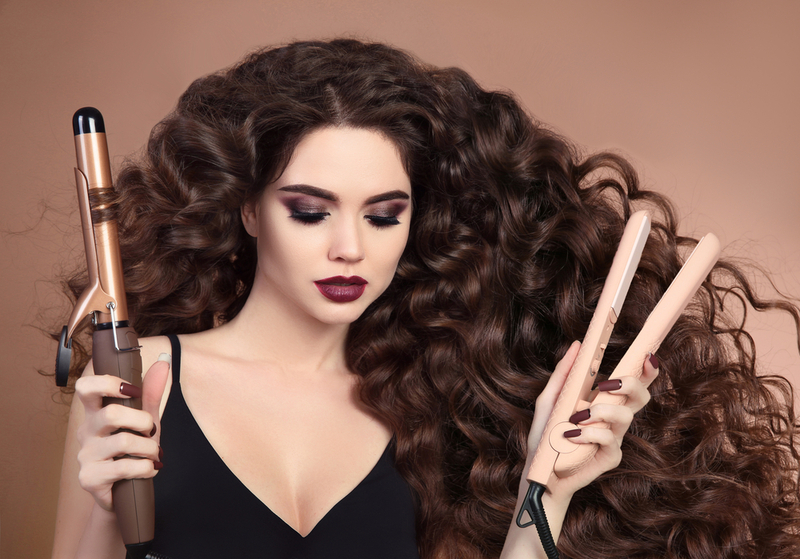 Invest in high-quality keratin-based hair care products, at least during the monsoons. Wash your scalp and hair with a keratin-infused shampoo every other day to continue to keep frizzy and dull hair at bay. Moreover, a good keratin-based conditioner and spray for styling will offer enhanced protection from excess moisture and pollutants, keeping your locks soft and healthy.